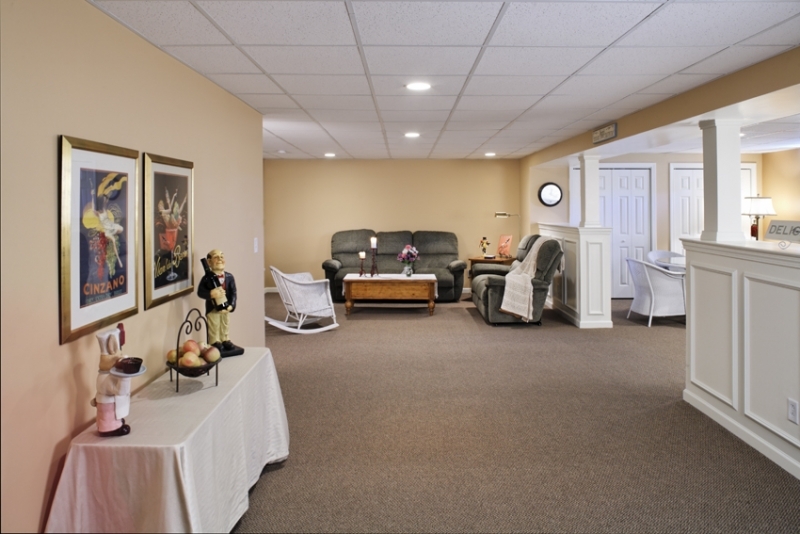 When you realize that it is time to add more space to your home, the basement is a cost effective option. Converting it is a far less disruptive option than tearing down walls and extending the foundation. 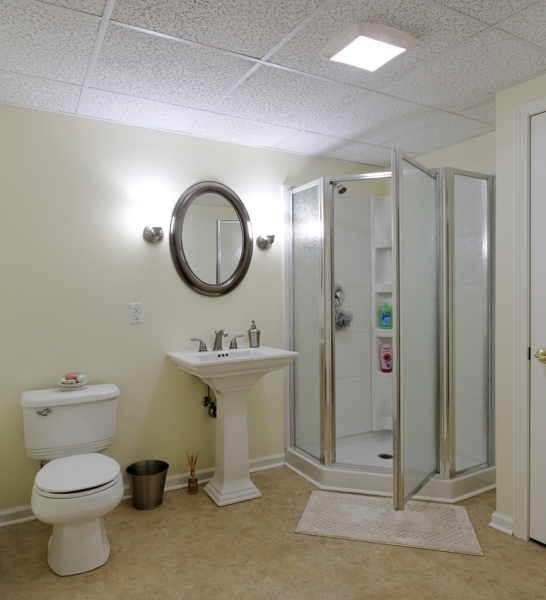 Just like a home addition however, basement remodeling is not without its challenges. 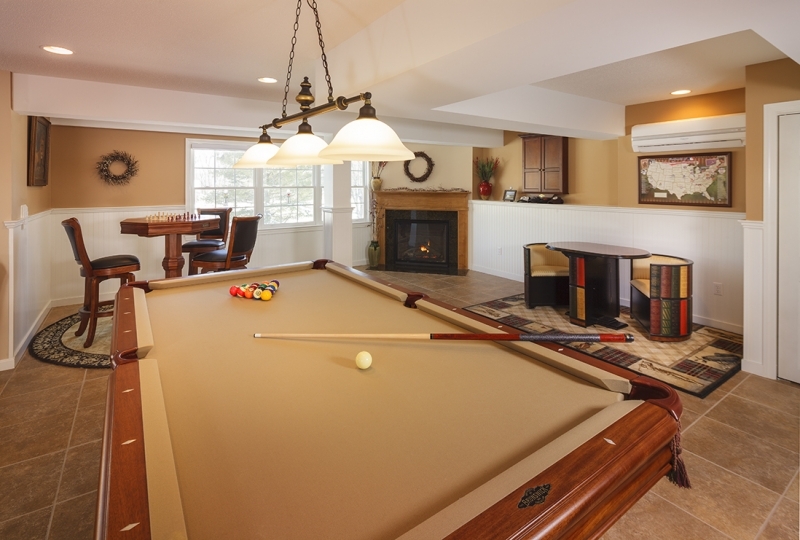 Here are a few tips that should help to make your basement remodel a success. Get the lighting right. Basements are generally dark spaces, so in addition to an egress window, you should make sure that it is well lit. Position fixtures to keep shadows to a minimum in effort to make the space cheery. Dry it out. Moisture is the enemy of all basements, finished or unfinished. It causes mold growth and rot that can quickly wreak havoc on your basement finish. Mold can also lead to serious health problems. Deal with moisture seepage, and fix plumbing leaks. Basements are generally damp spaces, and they can be especially cold in winter. Proper insulation adds comfort, and keeps your heating and cooling costs down. Insulation also adds some level of soundproofing to the space. Check building codes. You need this information before starting any type of basement remodeling. This will tell you about all the requirements related to the changes you want to make. Choose the right flooring. Some flooring products are more suited to basements. Engineered wood and tile are among the most popular options. Rubber and epoxy flooring products are soft underfoot and moisture resistant. Create an escape route. Building codes require that basements have a means of escape. During an emergency, you may be unable to access the floor above. If part of the basement is above grade, consider adding a door. Make sure that the egress window is large enough to allow you to exit. Choose warm colors. 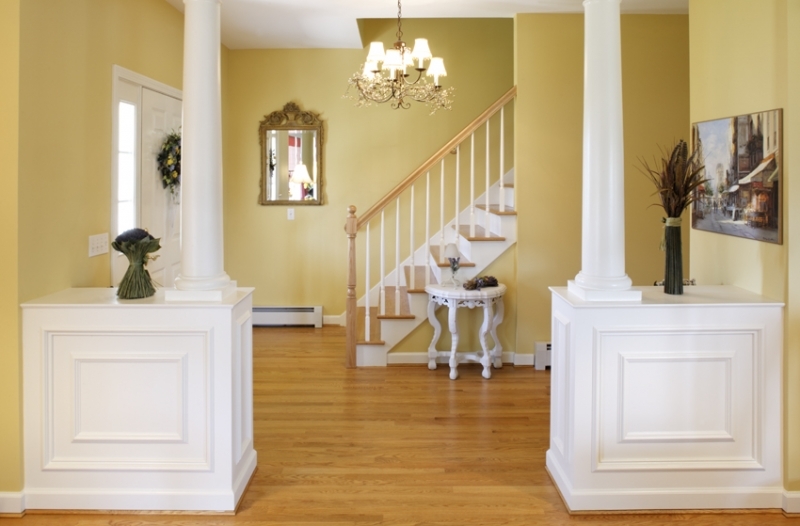 Warmer colors will create a stronger visual in a room that relies on mostly artificial lighting. With limited natural light, you should consider colors like gray, deep blue and orange. Gray will give the space a refined feel. Deep blue and orange can add a bold, modern touch. Anyone who wants to remodel their basement should contact a basement specialist like the ones you find here at Quality Built Basements. The advice and guidance we can provide will be invaluable. Our help can be vital during the planning stage. Get a few referrals from friends or neighbors who have done similar projects so can get quality workmanship and return on your investment. Coworkers also like to discuss home improvement, so ask at the office. And take advantage of social media and other online resources. People generally love to leave reviews online. 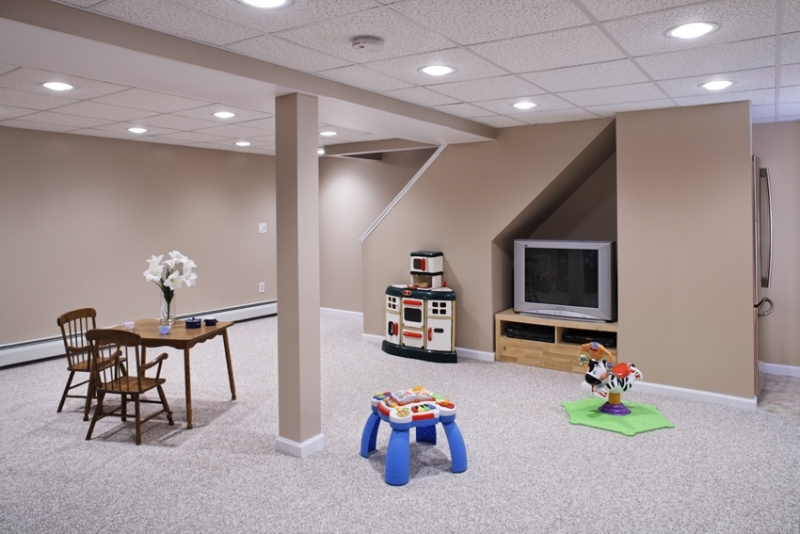 We specialize in basement remodeling; it’s just what we do. Give us a call and we’ll schedule an appointment for a consultation. 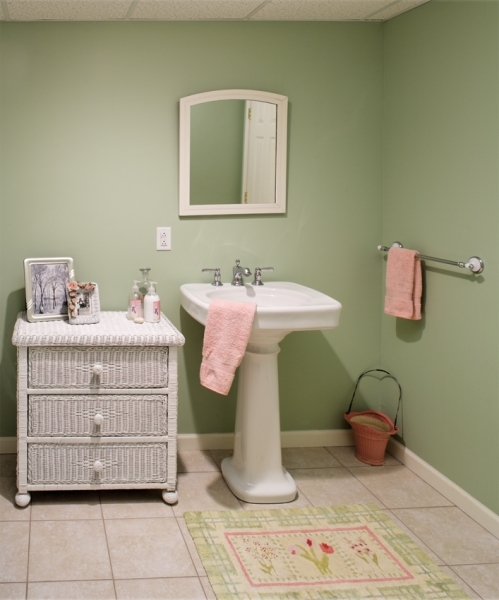 We’re happy to discuss your basement remodeling ideas and give you more ideas to boot.